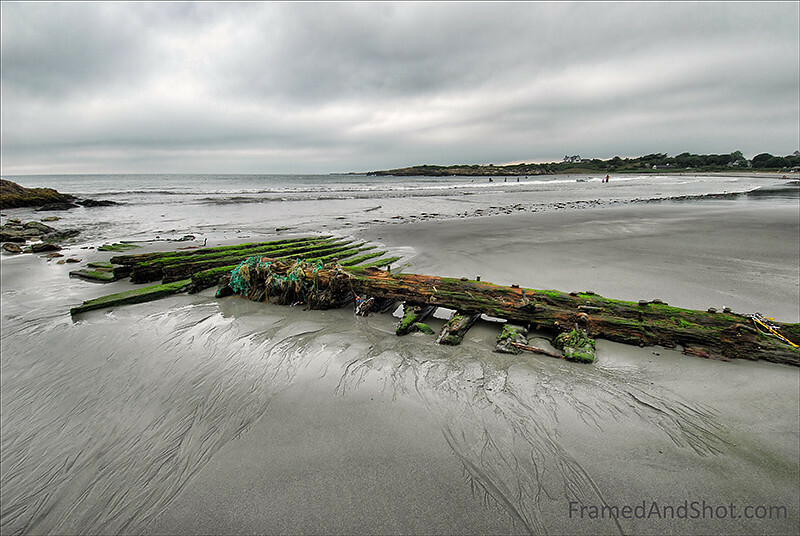 Driftwood Newport in Rhode Island. This washed up contraption looks distinctly “man made”, maybe it was a pier or a bridge, somewhere – and then the storm, or the time braked it loose. Drifted by the sea for some time, before it ended up on the beach and was captured and eternalized.